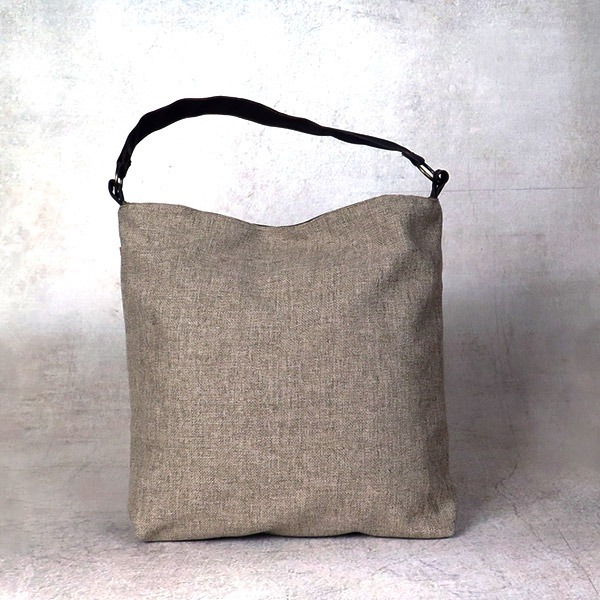 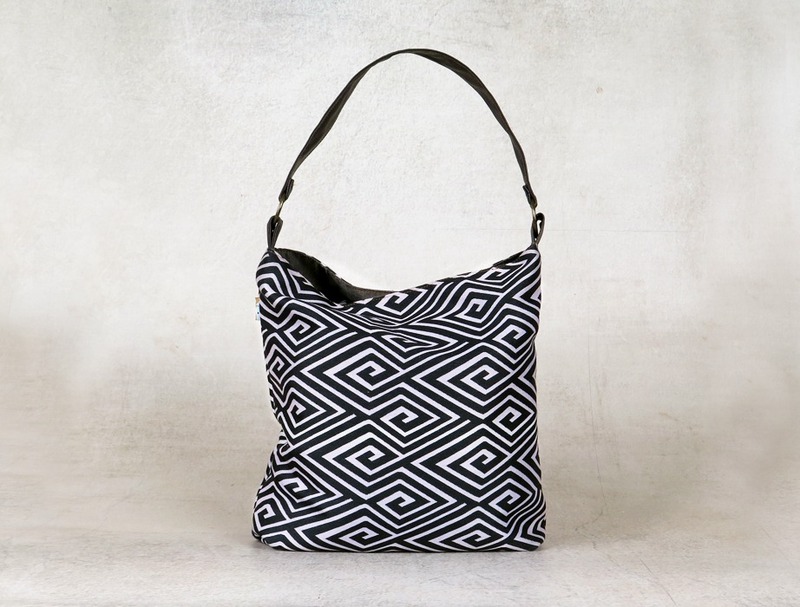 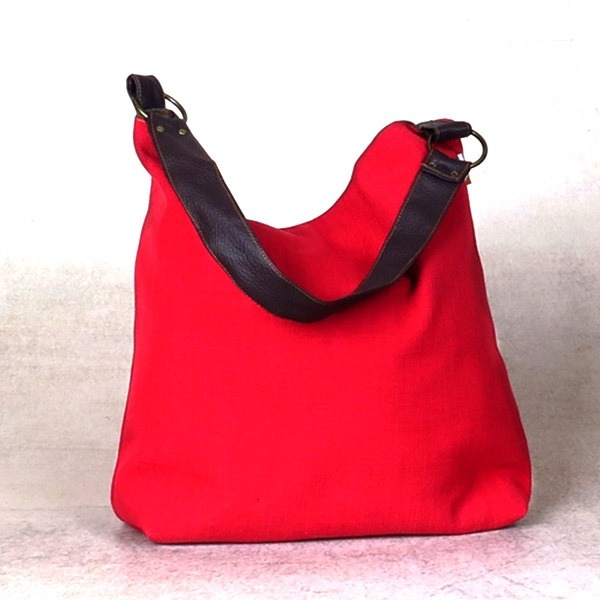 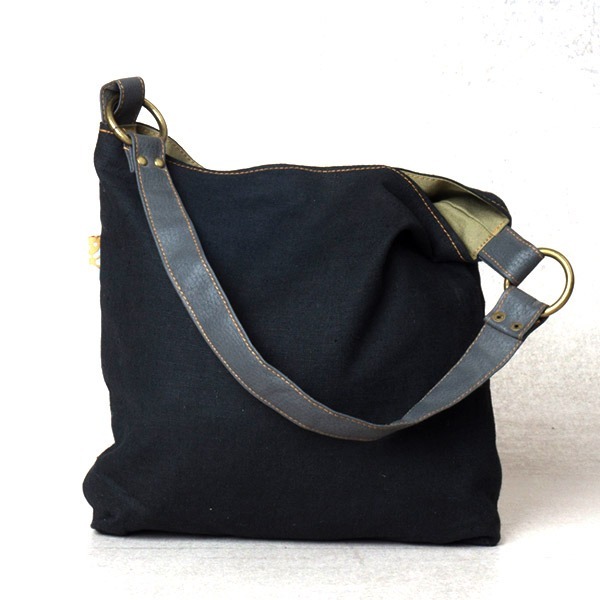 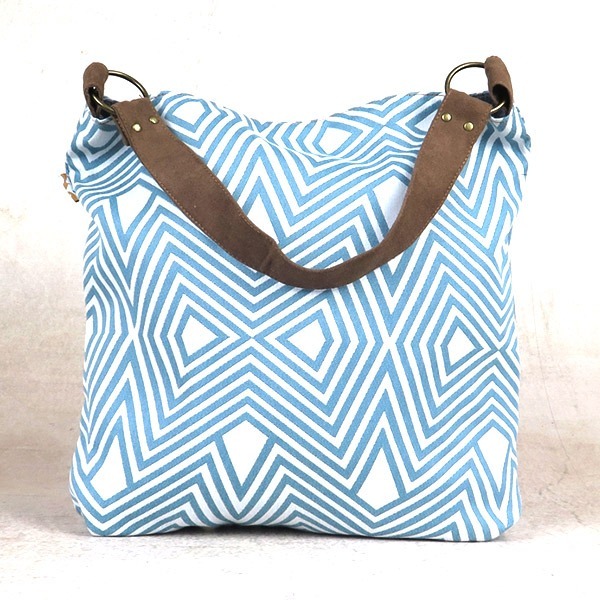 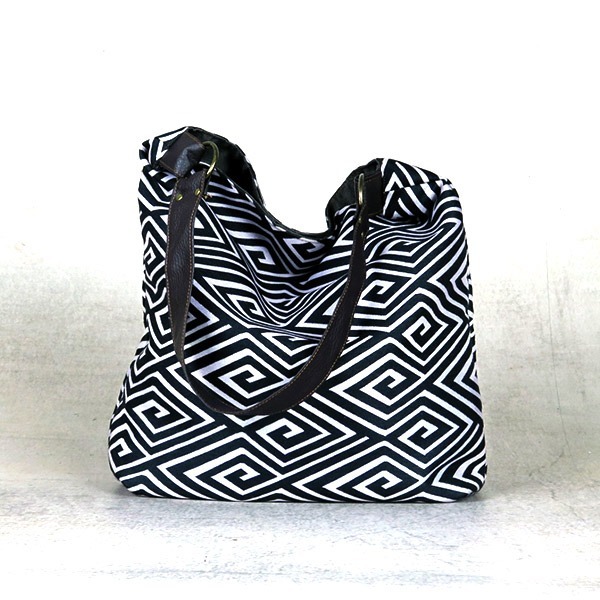 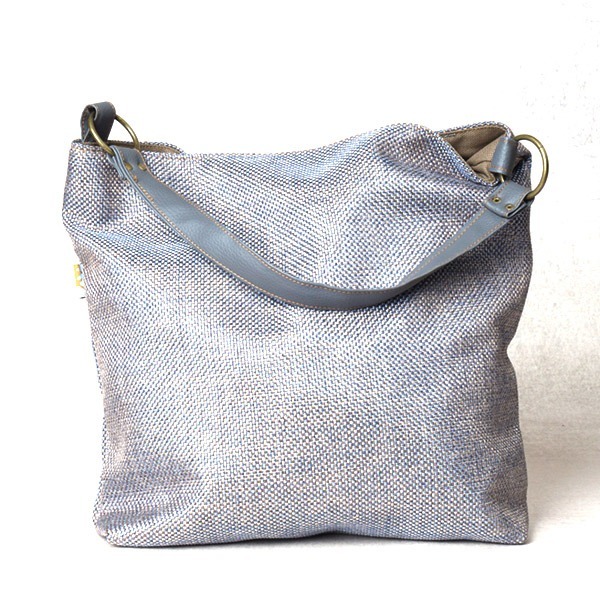 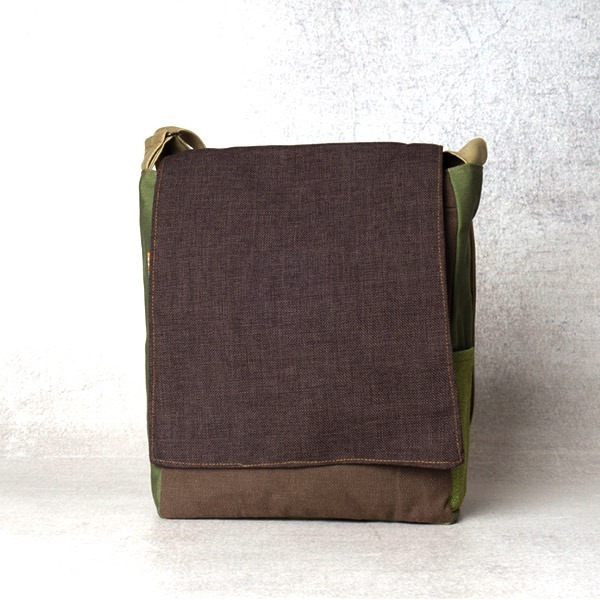 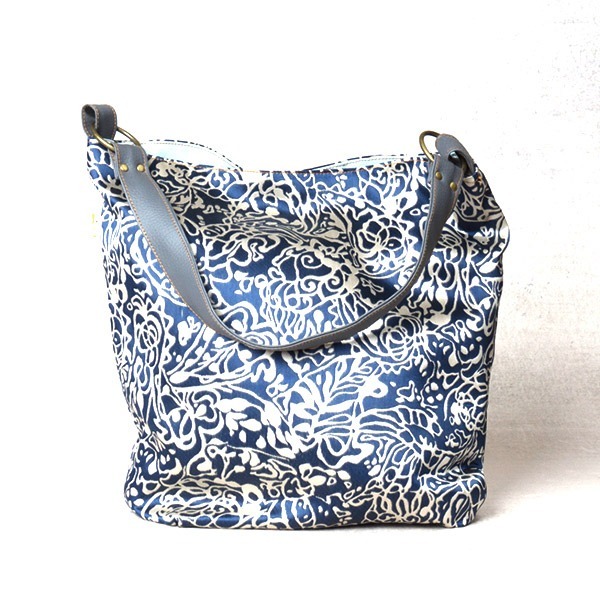 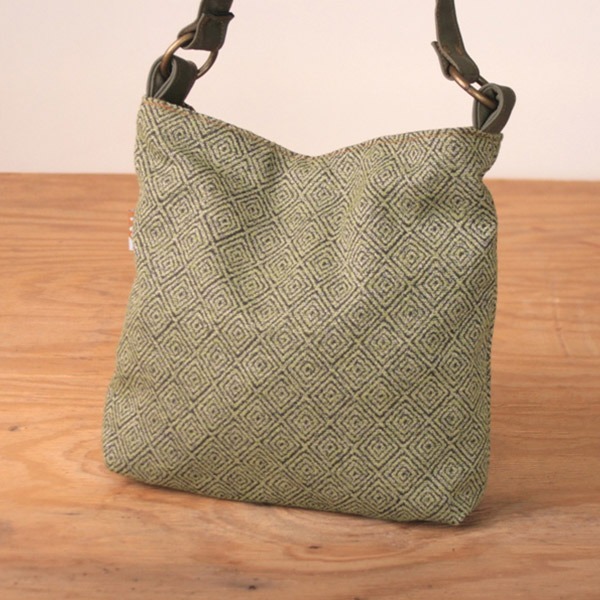 Medium and Large size vegan hobo purse with a chic sack like style. 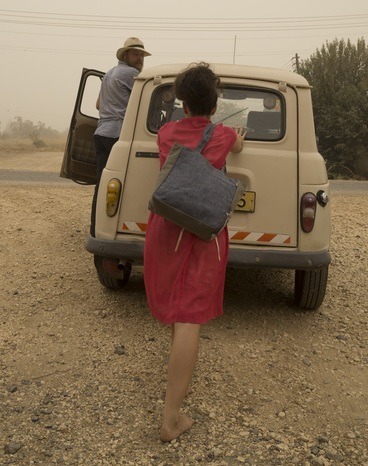 going to the beach or for a short trip. 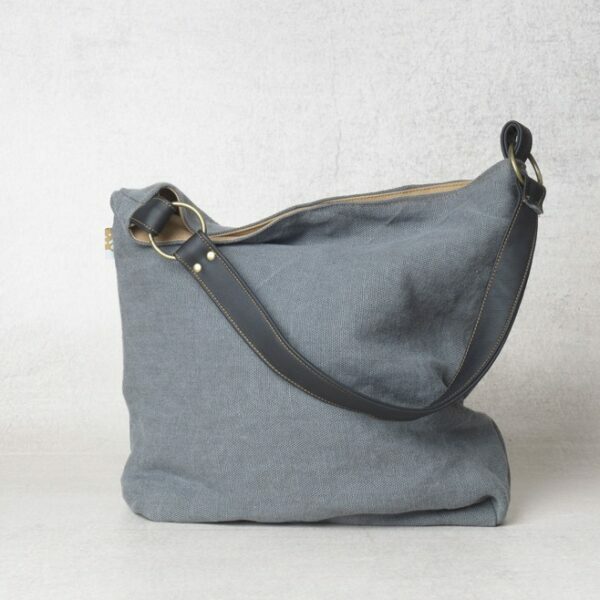 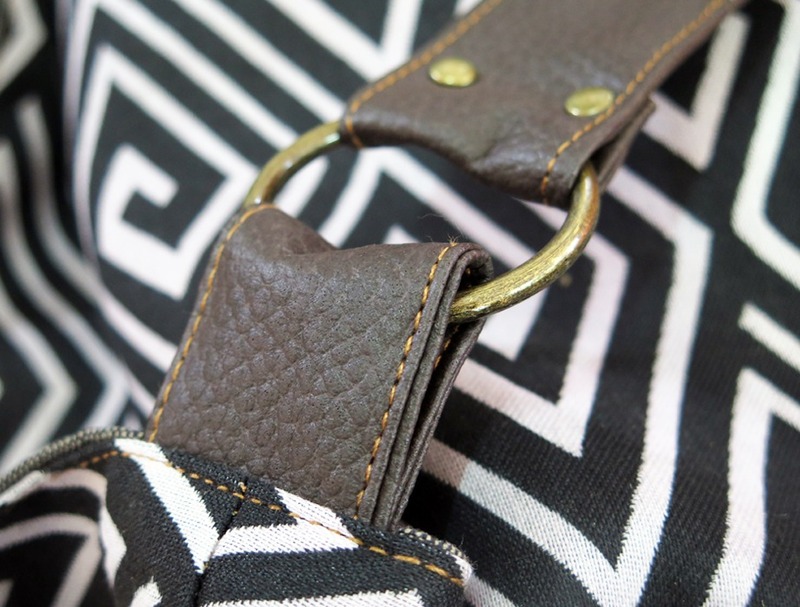 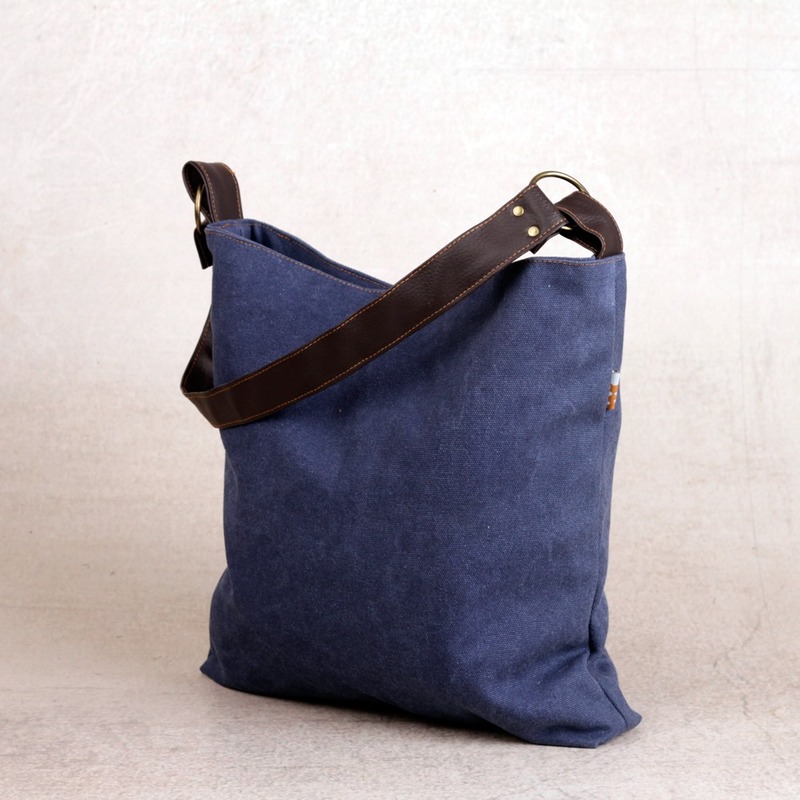 A perfect all-day bag for work and leisure time.